I know Disney pays attention to the details, but how specific do they get? My wife and kids are very musical and I was at one time long ago. 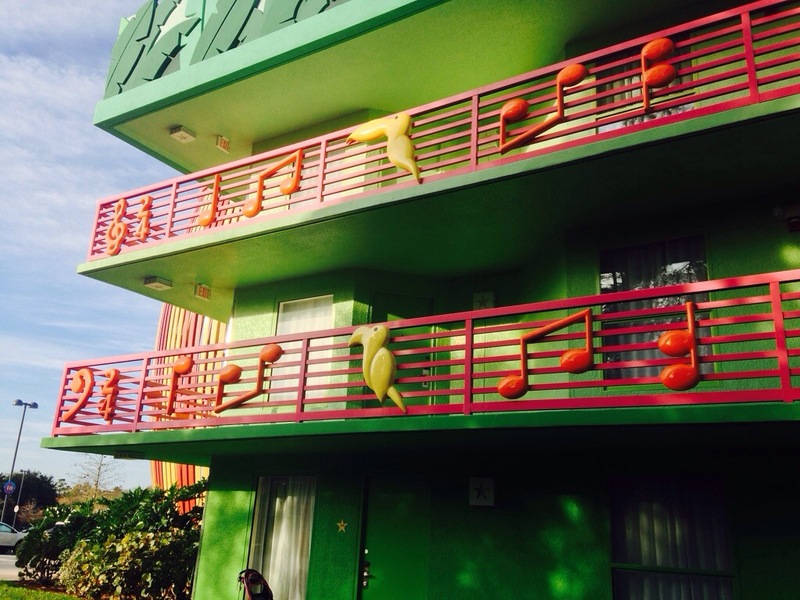 On my trip this weekend, I stayed at the All Star Music resort and saw this on the side of the building. My sister suggested I take it home to see what it would sound like if my family plays it. It just may a first for my musician wife to play a building. So, It can’t be that great. In the third measure, it doesn’t have enough notes. There are two counts, but the notes only add up to 1 and 1/8th. I was hoping it was the theme to a movie or something.